Skin Cancer/Skin Aging Alert: Spending time in the sun increases your risk of skin cancer and early skin aging. 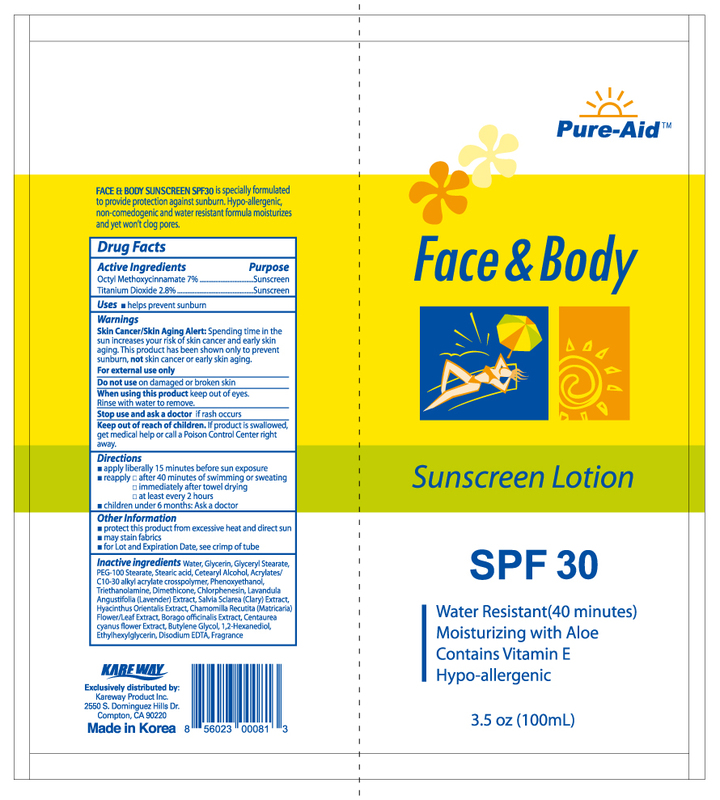 This product has been shown only to prevent sunburn, not skin cancer or early skin aging. If product is swallowed, get medical help or call a Poison Control Center right away.